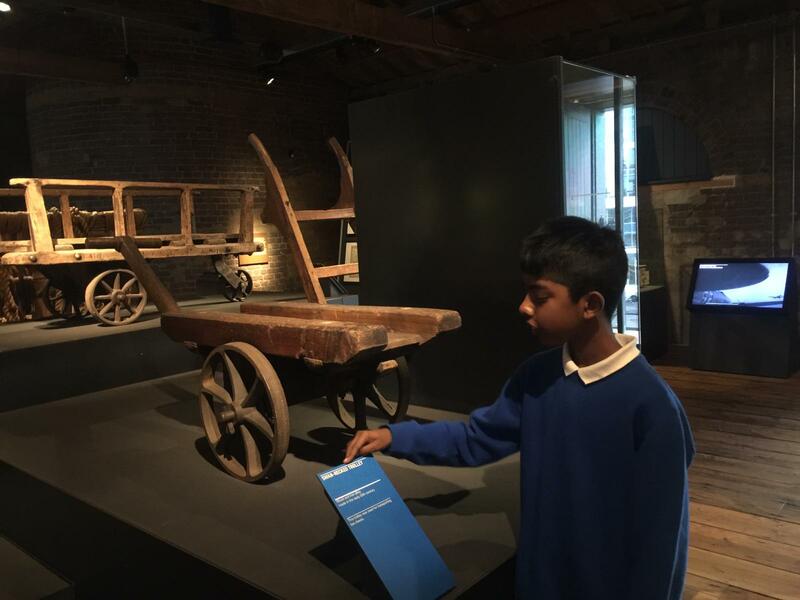 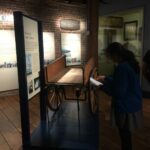 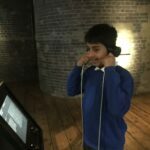 On Tuesday 2nd October, Year 6 visited the London Docklands Museum to support their history topic of ‘Tea and Trade’. 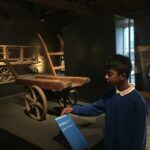 The day began with a tour of West India Quay and Canary Wharf, where the children were able to spot some of the features of a dock they’d previously learnt about. 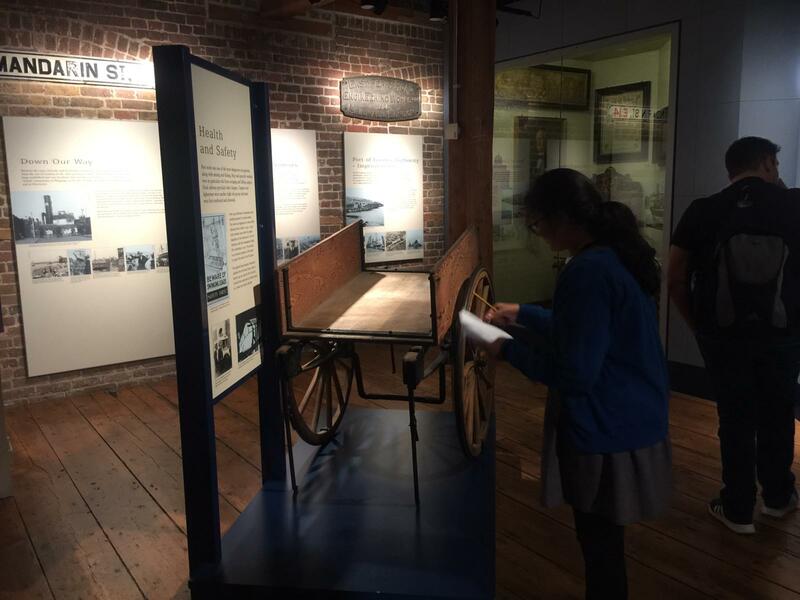 Once in the museum, the pupils developed their knowledge of trade by learning about how the docks were targeted in the Second World War, what life was like on a trade ship, and all the types of cargo/equipment you might find on a trade ship. 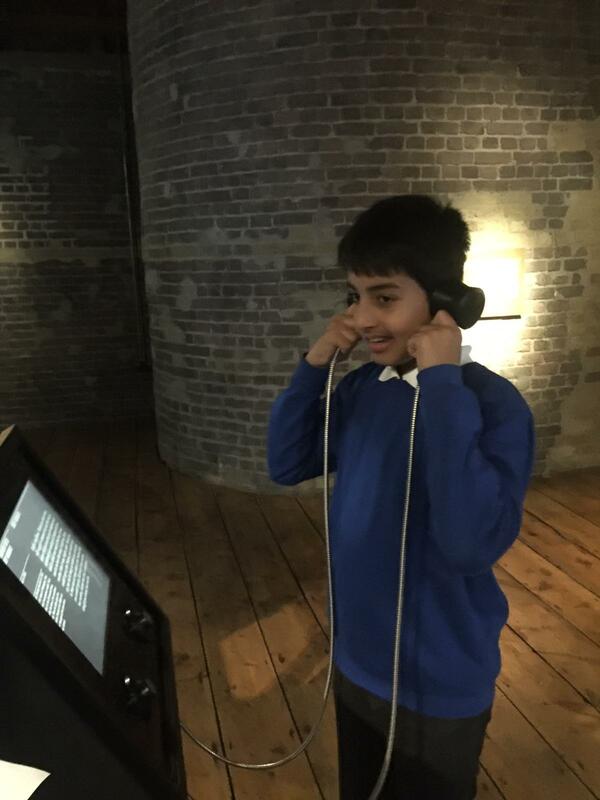 Finally, the children got to enjoy immersing themselves in Dockland work at the Mudlarks play gallery!